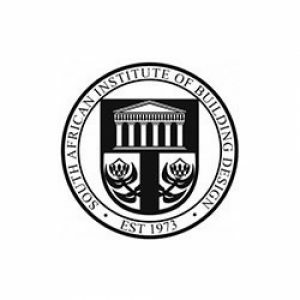 The South African Institute of Building Designers (SAIBD) is a well experienced Institute and a fully recognized voluntary organisation, into which any architectural practitioner is welcome. The members are now made up of draughts persons to architects and from architectural practice owners to individual architectural employees. They are concerned with their member’s involvement in attaining CPD points and climbing the architectural ladder of achievement. As well as being an ever present body of knowledge, to assist their members in advice and problem solving.